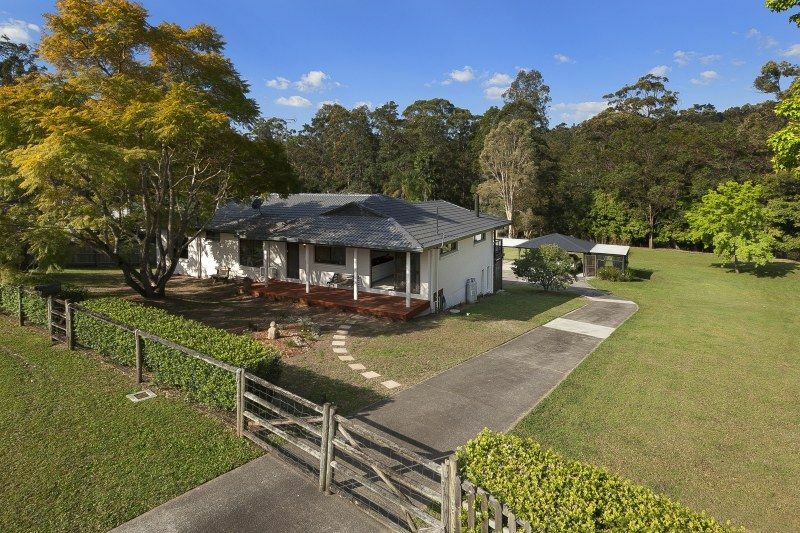 Set on a peaceful 4000sqm block 13 Palomino Dr Mudgeeraba sold under the hammer on the 17th September with three registered bidders vying for the tranquil lifestyle rarely found. 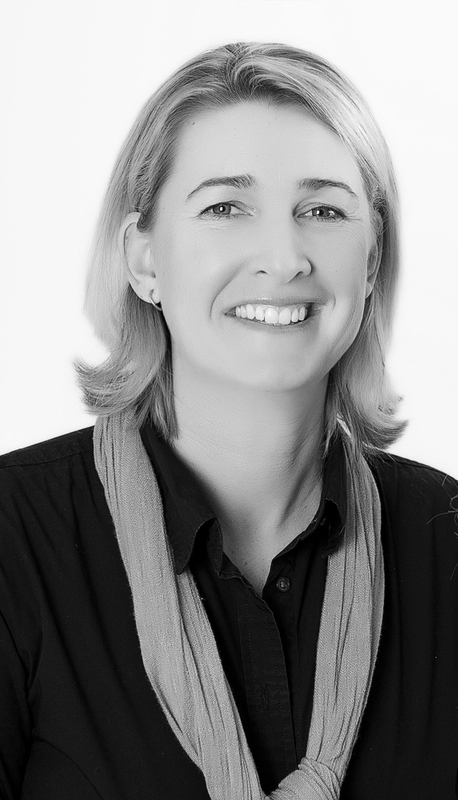 Kelly Hardie believes the successful result was a combination of a thorough marketing strategy, which included an SMS marketing campaign, and educating the buyers throughout the selling process. In fact the successful bidder actually had no intention of buying on Auction night however, after discussing the process with the agents, the buyer realised that the auction process was far less complicated than they first perceived. During the course of the auction they quickly registered, took the bidding paddle and away they went. An important aspect of running a successful auction campaign is educating the potential buyers of the exact process and dispelling qualms – it doesn’t have to be an overwhelming or daunting process. The auction timeframe allows an adequate period to inspect, obtain the appropriate inspections and organise the finance, you can register to bid before or on auction day or even during the auction. Then be the last to raise your hand – bid to buy. Simple. The new owners have secured themselves a beautiful and serene property, the perfect contradiction of country and city and the vendors are overjoyed with the result. If you are thinking of selling, please do not hesitate to contact Kelly Hardie to discuss the right strategy for your property.